Times: 1 PM or 7 PM. See full schedule. 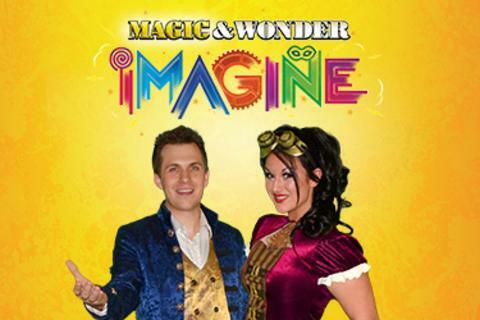 In this all-new variety magic show, illusionist Brett Myers and his cast explore the creativity of individuals who reimagined the world. Join Brett on a wonder-filled journey and discover the change that comes when we dare to imagine a better tomorrow.